Thanks for taking the time to come by our new website where we will be offering a variety of vacation real estate investments for owners. These properties can be used personally or for rental purposes. 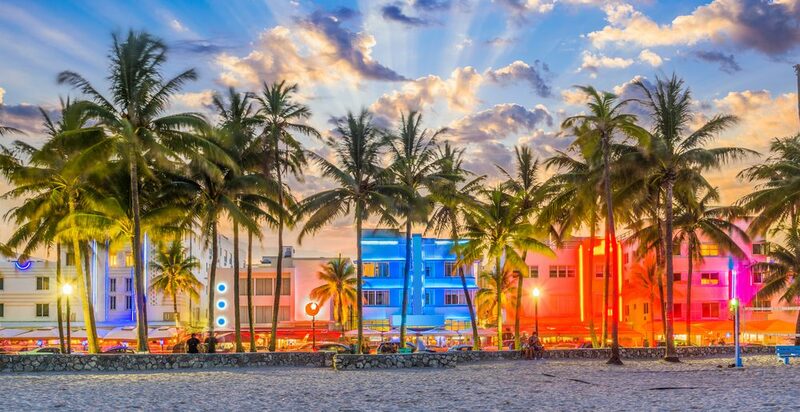 We will be scouring the Miami market for the latest and greatest deals. Stay tuned.